It was a long time coming, but the Floridian death/doom crew pulled no punches and finally delivered over an hour’s worth of crushingly heavy, bone-crunching death metal which is equal parts Bolt Thrower and Candlemass. 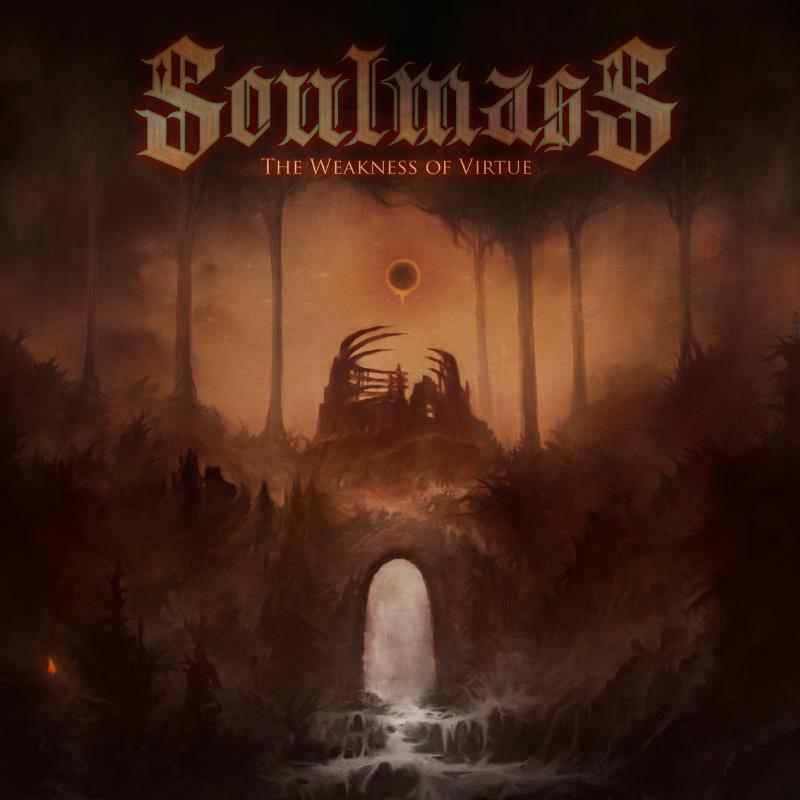 If you’re a Dark Souls fan this will be extra fun, but the rest of us can revel in Soulmass’ utterly absorbing and monstrously heavy death/doom metal. Guaranteed to be on that year-end list. 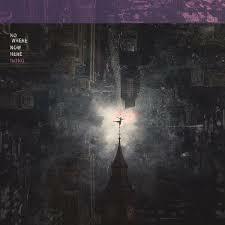 An EP it may be, but it’s pretty much as groovy, balanced and evolved as metalcore gets. With progressive and jazzy influences, more mature lyrical content and a really obscene breakdown to top it all. It gets even more impressive when you consider that it was built around a hectic schedule. 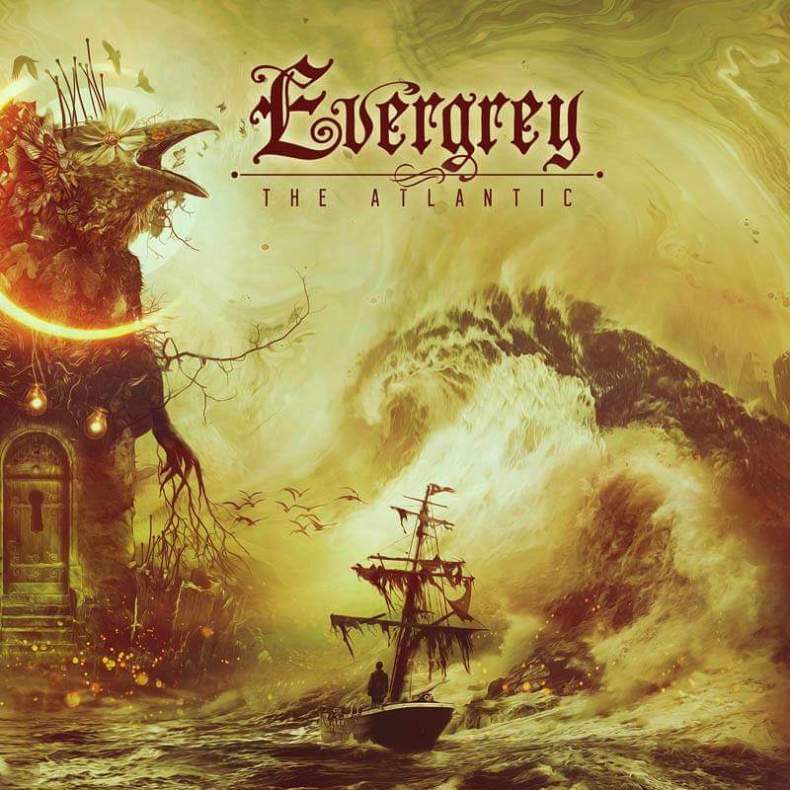 Despite going down a more modern route in the guitar department again, The Atlantic is pure Evergrey courtesy of Tom Englund’s characteristic vocals and the catchy (but never shallow) choruses that complement each other perfectly. A very cohesive album in every way and one of 2019’s early highlights. I admit that I’m not the most well versed in thrash, but I like to think that I recognize a good album when I hear it. 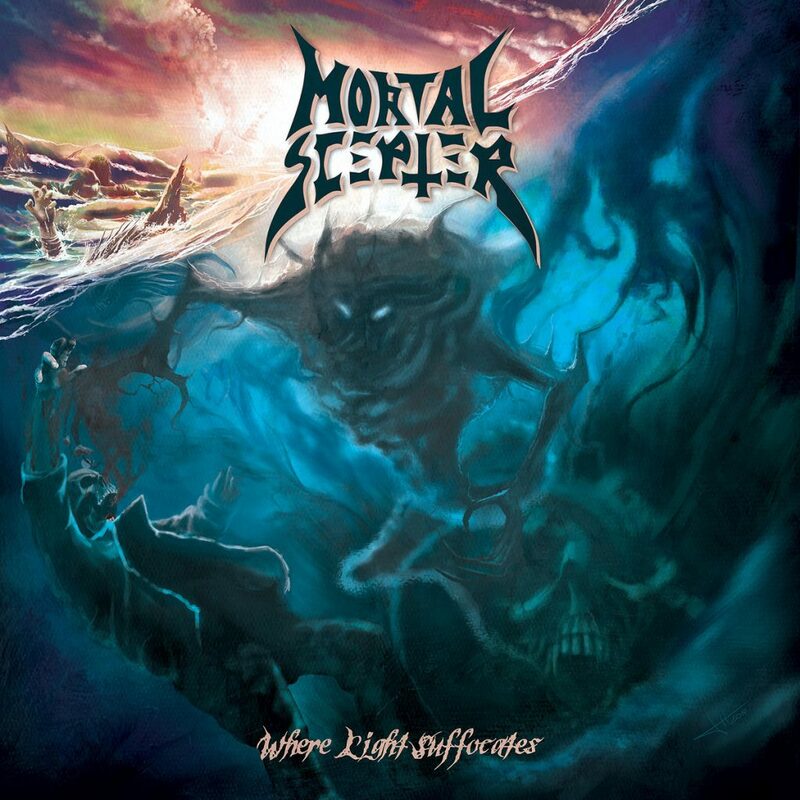 Mortal Scepter’s debut is most definitely such an album. Heavily indebted to the early Teutonic scene, Where Light Suffocates is a fast, intense album sure to delight fans of early Destruction, Kreator, and Exumer. 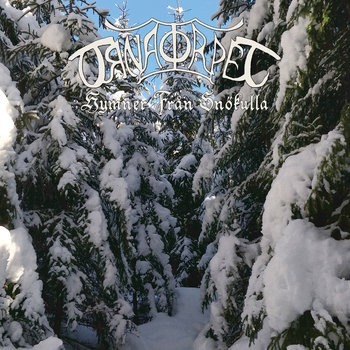 Örnatorpet’s latest opus, Hymner Från Snökulla, leads the listener through snow-laden forests and glacial passes. Whimsical, ambient and medieval dungeon synth is something that many attempt, yet few are able to deftly conjure the frozen vistas and lofty visions like this Swedish project. Simplistic in approach, yet duly refined and breathtaking in scope. A perfect companion to cold winter nights. Cascading under the neon glow of Tokyo, Mono’s 10th album radiates with an inescapably electric melancholia, blending their signature swells with metropolitan hues to create a strikingly profound masterpiece. 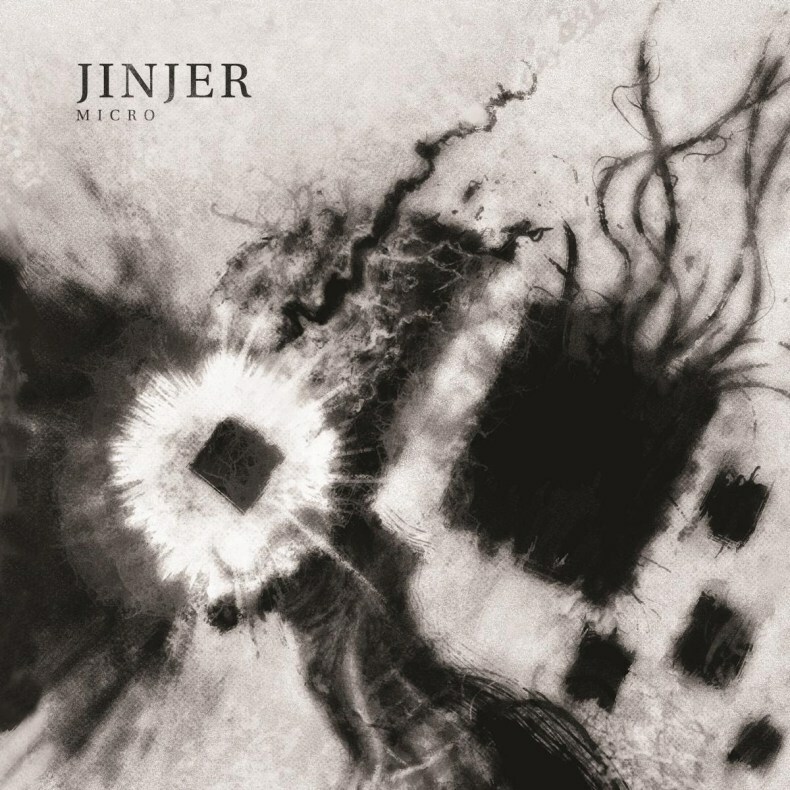 Few bands grow quite like this quartet does with such a constantly evolving sound; this album sounds as otherworldly as it looks and envelopes you for one hell of a journey. 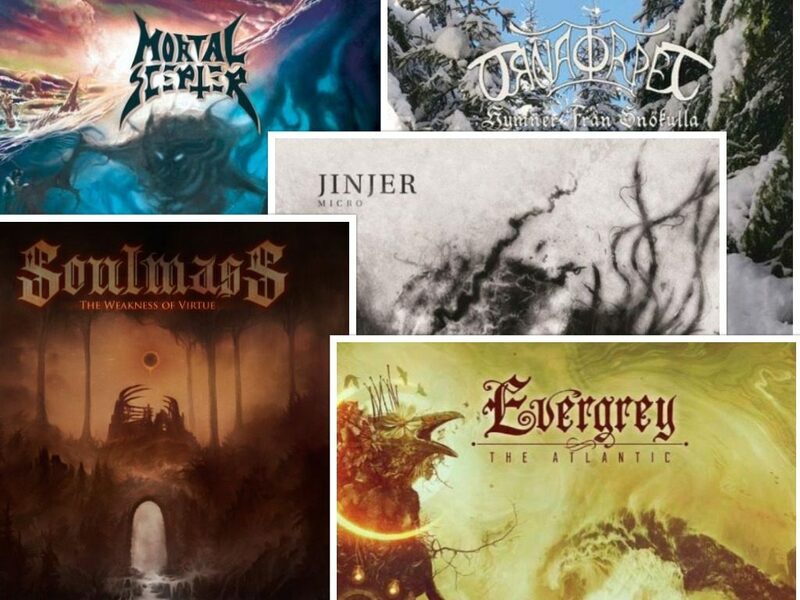 This entry was posted in TMO Albums of the Month, Uncategorized and tagged 2019, Albums Of The month, Evergrey, featured, folk, january, Jinjer, Mono, Mortal Scepter, örnatorpet, Soulmass, Thrash Metal.